Over the years, the drugstore portion of my makeup collection has dwindled but I still have a soft spot in my heart (and vanity) for affordable beauty products. But I'm much more selective about the products I grab at the drugstore than I was when I started buying cosmetics. Milani is a brand that has been hyped up a lot by the blogging community but I haven't tried any of their most popular products. That all changed when CVS had 40% off all Milani cosmetics last week and I couldn't help but pick up a few things that I've had my eye on for a long time. As you can see, I bought two of their beautiful Rose Powder Blushes as well as the cult-favorite Baked Blush in Luminoso. I haven't worn the blushes yet so that will be a review for another time - today it's all about the Milani Bella Eyes Gel Powder Eyeshadows. 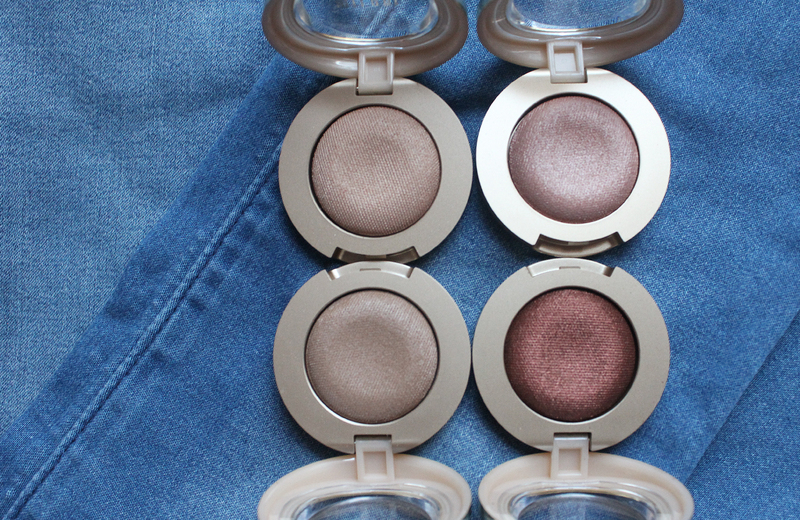 These single shadows contain .05 ounces (1.4 grams) each and retail for roughly $5 depending on where you purchase. The shadows are made in the U.S.A and many of the shades are vegan (Milani indicates on their website which shades are vegan). 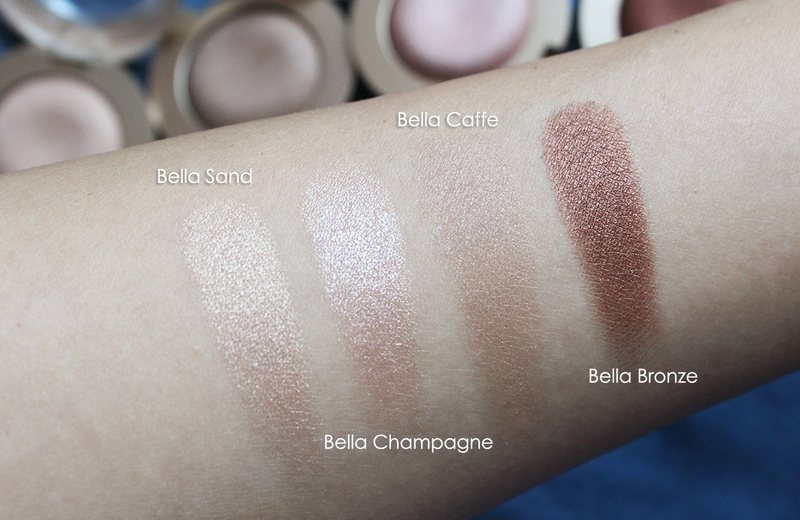 I've heard positive things about the Bella eyeshadows so I went ahead and bought four to try. While there are 31 shades in the full range on Milani's website, my local CVS only carries about a dozen of the most neutral colors. As someone who wears beige and brown eyeshadows most of the time, I didn't mind the limited color selection. I opted for (starting from top left, clockwise) Bella Sand (shimmering beige), Bella Champagne (shimmering champagne pink), Bella Caffe (ash-brown satin matte) and Bella Bronze (bronze metallic sheen). I like that the shadows have different finishes and I think the four colors I chose would make a nice everyday quad. Milani calls these shadows "gel powder" eyeshadows and claims the formula starts off as a gel and transforms into a powder. I don't know why their marketing team came up with this gimmick because that's simply not the case. This is a powder eyeshadow from start to finish. The concave domed shape makes these look like a squishy product but the powders are firm in the pan. Marketing gimmicks aside, these are actually quite nice eyeshadows from the drugstore. The pigmentation is not out of this world but the colors show up nicely on the skin. You can also use these shadows wet to amplify the color. But, realistically, who has time for that? Bella Caffe, which is the satin matte shadow, was the weakest in pigment but I think it makes a lovely blending out color for the crease. The shadows blend nicely and last all day over top of an eyeshadow primer. I give these one thumb up - they didn't blow me away but they're good for the price. 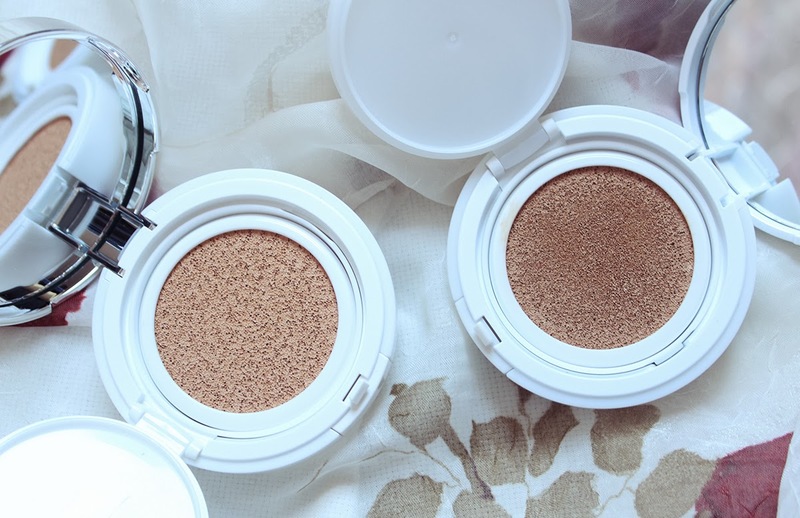 I can easily pop a few of these into a travel bag without having to worry about losing or breaking my more pricey shadows. I think makeup beginners will really like these because they're easy to blend. 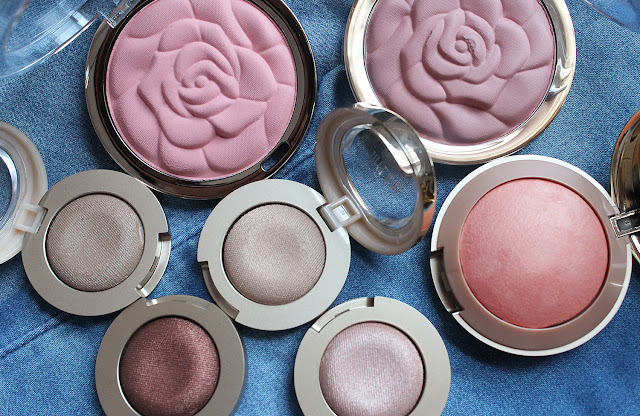 What are your favorite Milani products? 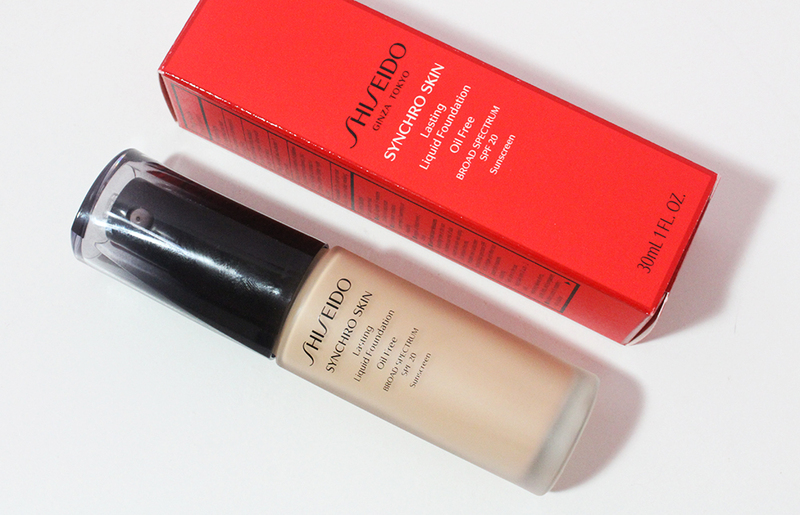 Did I miss one of your must-have products from the brand?